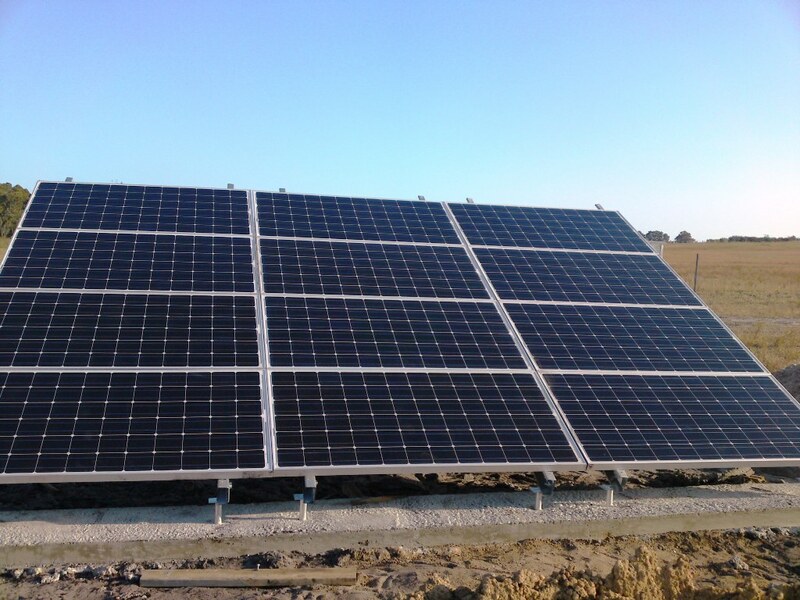 Our Solar Panels were installed today. 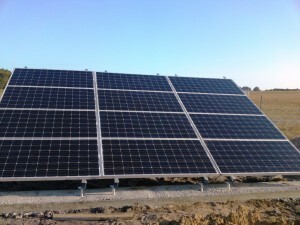 We have a 2KW grid connect system. The panels are beside the meter next to the transformer so we can feed as much as possible back to the grid. The meter is about 200m from the house, so there is some loss over the cable.